CBC's Marketplace rounds up the consumer and health news you need from the week, including a surgeon who may be filming patients without their consent, a jump in auto thefts across the country, and recall of U by Kotex tampons. We discovered the security cameras during our report on the marketing practices associated with breast augmentation, when we noticed them on the ceiling of a closed-door consultation room at the Toronto Cosmetic Surgery Institute, owned by Dr. Martin Jugenburg. 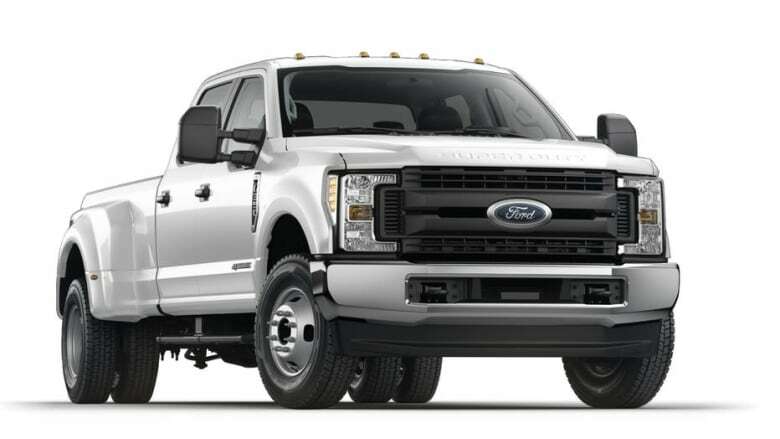 More thieves are eyeing your vehicle, especially if you drive a Ford F350. 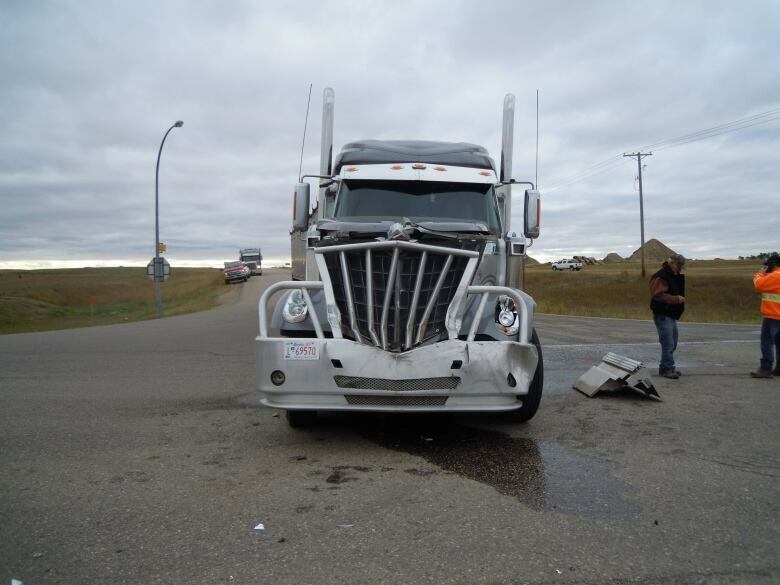 The truck is Canada's most frequently stolen vehicle, according to the Insurance Bureau of Canada's annual list. Auto theft in general is up six per cent across the country, with the highest increases in New Brunswick, up 28 per cent, and Ontario, up 15 per cent. To minimize the chances of becoming a victim, IBC recommends parking in well-lit areas, ideally in a garage, and not leaving your keys or key fobs unattended or leaving valuables visible on the seats. Sears Canada went out of business, but former customers are still paying for extended warranties. What happens if they refuse to pay? A call from debt collectors. 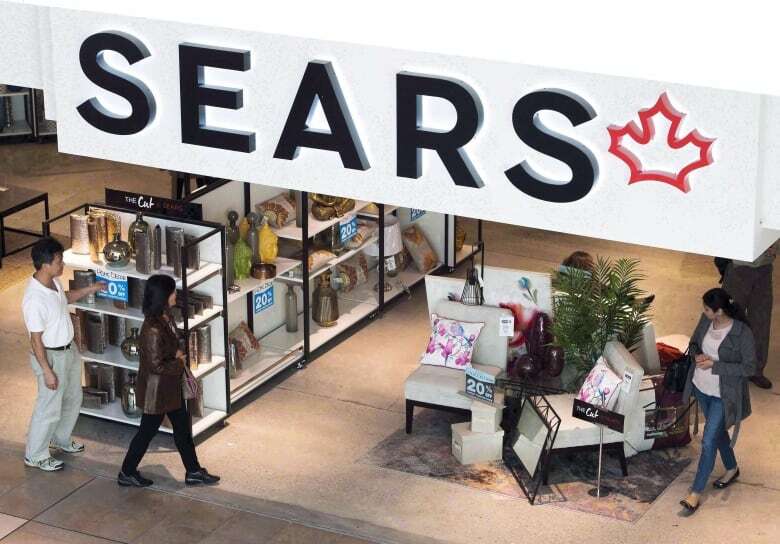 Sears previously told CBC News that customers would be refunded the cost of the extended warranties at the end of their financing term. But Scotiabank, which now owns the Sears credit card accounts, is threatening to send customers' accounts to collections. Is Air Canada lying to you? Have you ever lost your luggage on an international flight? You may not know the airline can be held liable for damages up to $2,100. A recent CBC Go Public investigation found Air Canada isn't relaying that message to passengers. 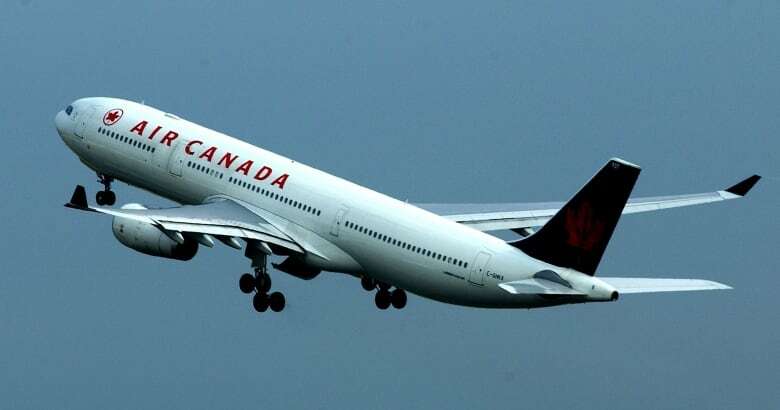 A passenger rights advocate says Air Canada is able to mislead customers about compensation because the Canadian Transportation Agency hasn't issued punitive fines. If semi-trailer trucks make you afraid to drive on the highway, you're not alone. Many Canadians are fed up with the lack of semi driver training, and more than 1,200 people are petitioning the federal government to make it mandatory. Our investigation revealed how Canada's patchwork training and testing system leaves some new truck drivers ill-prepared to operate big rigs. If you're stocked with Kotex tampons, you might want to check the label. 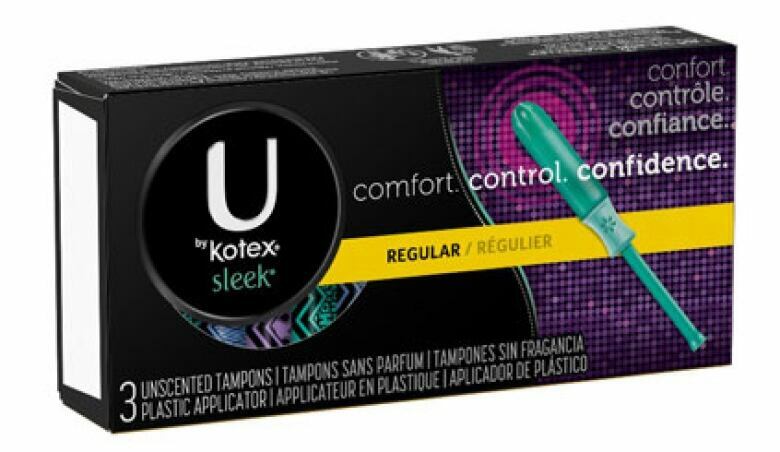 U by Kotex Sleek tampons have been recalled in Canada and the U.S. after reports of the tampons coming apart while being removed. The American company says that in some cases, tampon users sought medical attention "to remove tampon pieces left in the body." More Canadians are refusing to use self-checkout machines and say "they kill jobs." Many major retailers offer a mix of cashiers and self-checkout, but that could shift as some experiment with a cashier-less format. A new survey suggests "unprecedented" drug shortages affecting many Canadians. The Canadian Pharmacists Association is worried the shortage might result in patients turning to unregulated suppliers on the internet. Modern laundromats are capitalizing on the app-based service economy.WashOut laundromat wants to be "the SkipTheDishes of laundry," charging $30 per load for someone to pick up their laundry from their home, wash, dry and fold it, and deliver it 24 hours later. This thermostat could pose a fire hazard; this dishwasher powder doesn't comply with Canadian packaging and labelling regulations; this lockset could fail to open, posing an entrapment hazard; this foam cleaner doesn't have the proper consumer chemical hazard labelling; this Dell adapter could pose a risk of electric shock; these glass knobs could shatter when pulled, posing a laceration hazard. We want to hear about your experience with short-term rental platforms like Airbnb as a guest, host or neighbour. While we know these platforms are international, we are focusing on Canadian stories right now. It's shopping season and we need your help. We're on the hunt for Canada's Worst Sale! Ever spotted a sale price higher than the original price? Items on sale all out of stock? Does the company use their pricing to make you believe you're getting a better deal than you actually are? We want to hear about it! You know those DNA tests? Ever order one online and get unexpected results? We want to hear about it. To let us know about these or any other stories, send us a message at marketplace@cbc.ca.